This review is part of our series on Third-Party Integrations. For more, check out our previous posts on Riskalyze and Vestorly. Over the past decade, we have seen a tremendous change in the way financial advisors do business – and financial planning technology is one of the areas leading the way. Advisors now have many options when it comes to financial planning technology, and today we are going to talk about one such option: eMoney. eMoney is the silent partner in the practice of more than 30,000 of the industry’s top financial professionals, helping advisors and their clients succeed by providing the leading-edge technology that, when combined with the advice and expertise only a trusted advisor can provide, delivers an unmatched digital wealth management experience. Advisors can also deploy fully-branded personal financial management websites from their platform to any number of their clients. With this personal financial website, clients can organize all their accounts onto one, easy-to-use dashboard, helping to monitor and maintain their financial well-being. And, since the data brought into to each client website is directly linked to the advisor side of the system, client data is automatically updated, consistently accurate, and easily monitored. eMoney provides real-time information through a robust analytics page that breaks down an advisor’s business by demographics, managed vs. held-away, cash balance, and more. This easy to understand overview can help you grow your practice by allowing you to easily see where you and your clients stand at any time. eMoney provides a range of interactive financial planning tools that facilitate real-time collaboration with clients. Who should use eMoney (are there specific types of Advisors that benefit most)? Recently, eMoney expanded its product offering to deliver three distinct solutions—emX Pro, emX, and the emX Select Platform. With added choice and flexibility, the expanded capabilities better accommodate eMoney’s diverse, growing client base with a solution that aligns with the needs of individual advisors and RIAs, as well as one that can be more appropriately scaled across large institutions such as B/Ds, banks, and insurance companies. How Can I Integrate eMoney Into My Website? The simplest and most expedient way for advisors to incorporate eMoney into their website is by embedding a link or button that directs clients to their eMoney Client Portal. You can also “brand” the portal however you wish to align with your website, logo and marketing efforts. Contact Support if you need help integrating eMoney with your Twenty Over Ten website. 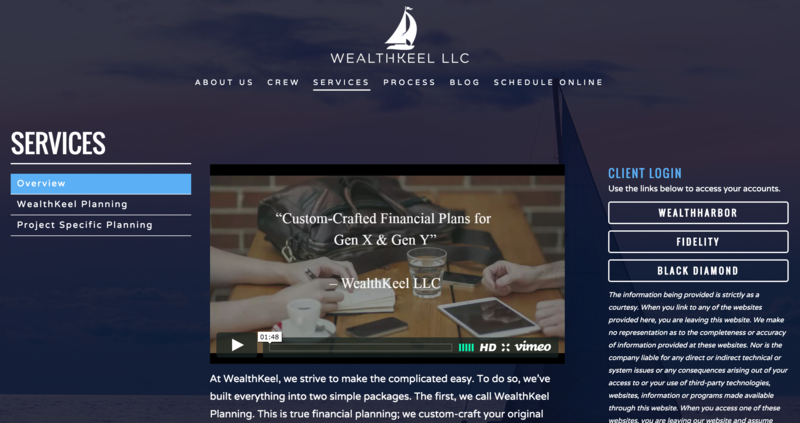 WealthKeel LLC has branded their eMoney portal to be called “WealthHarbor”, aligning with their overall brand and theme. Advisors also have the ability to subscribe to eMoney’s Advisor Branded Media, which provides a library of compliance-approved marketing videos. With a wide range of topics including target markets, client education, and industry trends, advisors can host these videos anywhere within their digital footprint. Providing sound financial advice to clients is no longer enough to differentiate financial advisors from their competition. 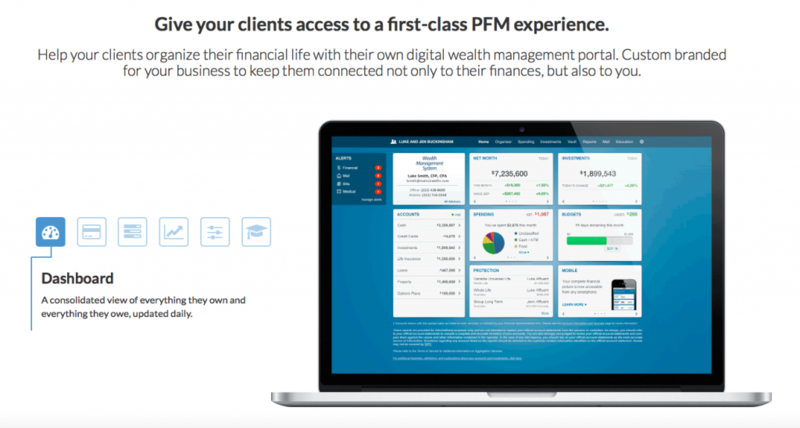 Today, the most successful advisors create a unique and engaging digital wealth-planning experience that meets a client’s diverse financial and emotional needs. 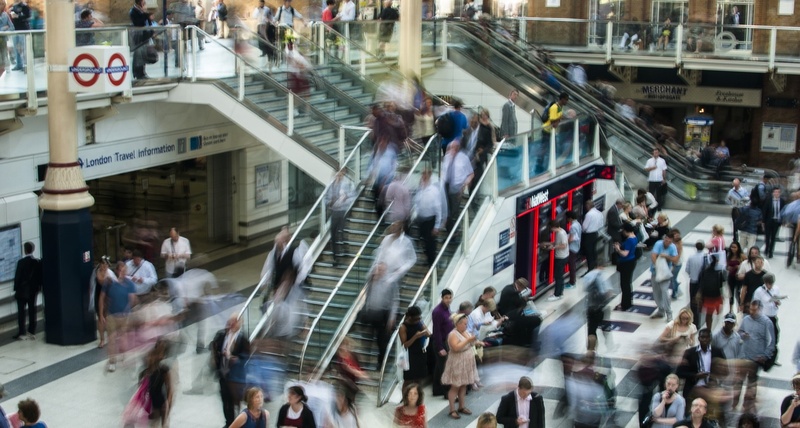 In short, by delivering the tools that foster an advice-driven environment, combined with the industry’s best client experience, eMoney provides the competitive edge advisors need to grow their businesses.